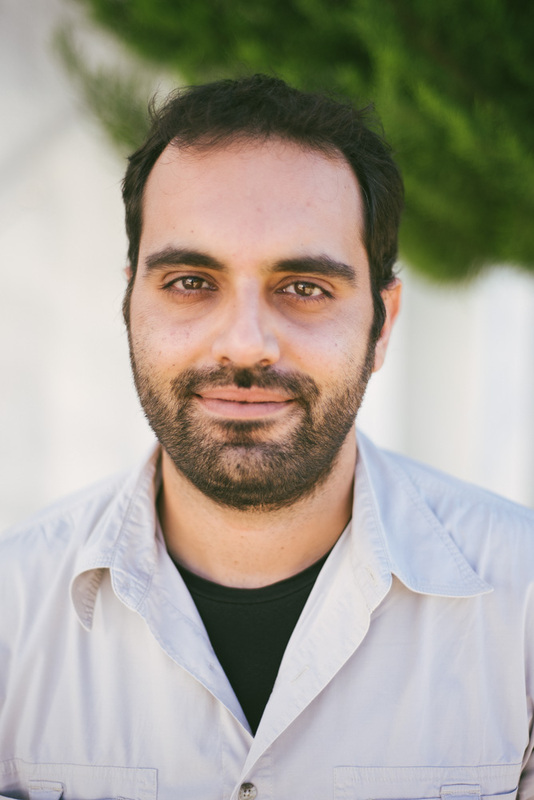 My name is Grigorios Tsagkatakis and I am an associate researcher at the Signal Processing Lab (SPL) of the Institute of Computer Science (ICS), Foundation for Research and Technology Hellas (FORTH). Panagiotis Tsakalides . I hold a BSc (2005) and an MSc (2007) from the School of Electrical and Electronics Engineering, Technical University of Crete, Greece. I was awarded my PhD in Imaging Science from the Center of Imaging Science, Rochester Institute of Technology, NY, USA in 2011. Co-organizer of the 2018 Workshop on Computational Intelligence in Astrophysics, FORTH, July 10, 2018. My presentation on Deep Learning in astrophysics [talk]. "Introduction to Deep Neural Networks", guest lecture at CS – 439 Wireless Networks and Mobile Computing, Computer Science Department, UoC, (Slides), May 2018. 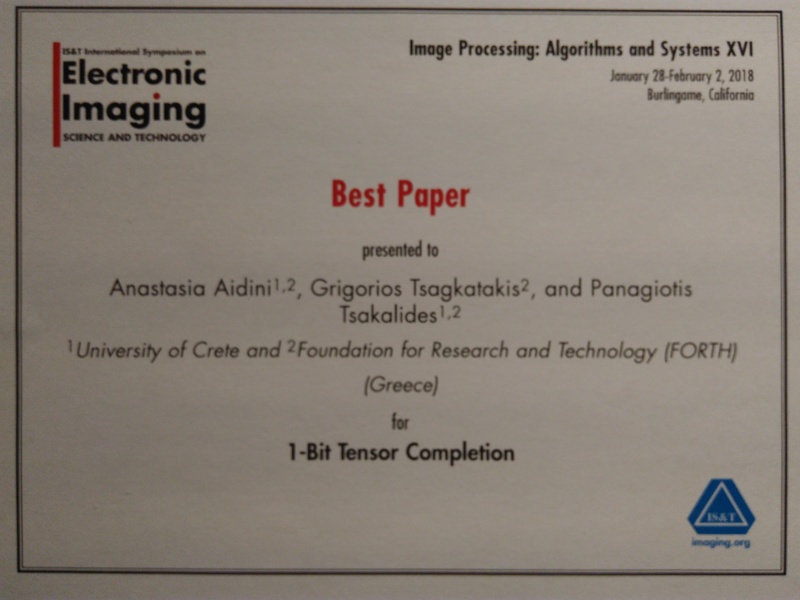 Our work on "1-bit Tensor Completion" by A. Aidini, G. Tsagkatakis and P. Tsakalides won the best paper award at the Image Processing: Algorithms and Systems conference of the International Symposium on Electronic Imaging, Junuary 2018, Burlingame, California. "Introduction to Deep Learning", guest lectures at CS – 590.21 Analysis and Modeling of Brain Networks, Computer Science Department, UoC, (Slides available), November 2017. 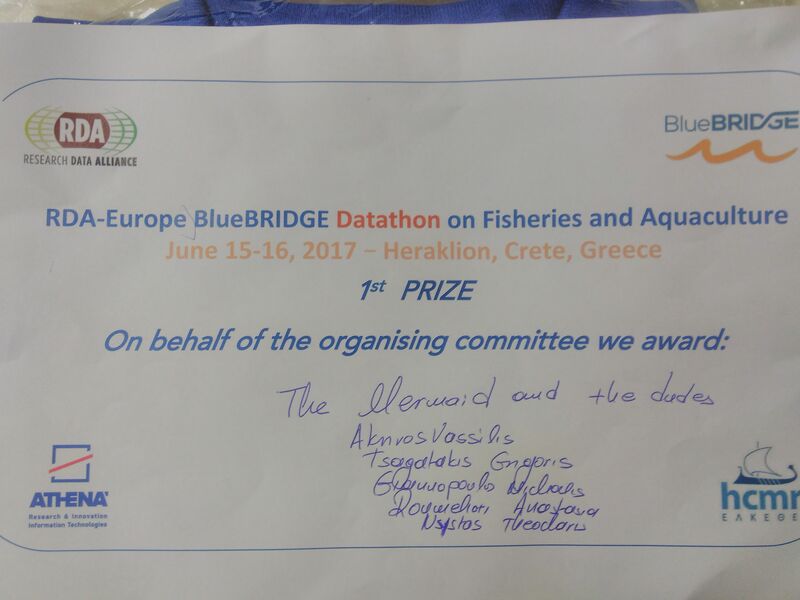 1st Prize in RDA Europe - BlueBRIDGE Datathon on Fisheries and Aquaculture with the "mermaid and the dudes" (Akrivos Vassilios, Tsagkatakis Grigorios, Giannopoulos Michalis, Roumelioti Anastasia, and Nystos Theoxaris), June 2017. Article on the Computational Spectral imaging technology published in ERCIN news 108 special issue on Computational Imaging, January 2017. Co-organizing with Dr Mustafa Jaber the special session on Computer Vision Applications in Sports on Jan. 30, 2017, part of the Electronic Imaging Symposium 2017.